AMAB Books & Publishing, Minna and Home of Books Foundation, Lagos have announced the shortlist of the 2017 Nigerian Flash Fiction Contest. 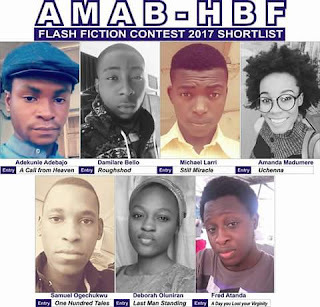 This year, organisers received 76 entries with equal balance of love stories, loneliness and longings, dystopianism, contemplation and other themes that reflect contemporary Nigerian situations. A long list of 17 was earlier released in June. 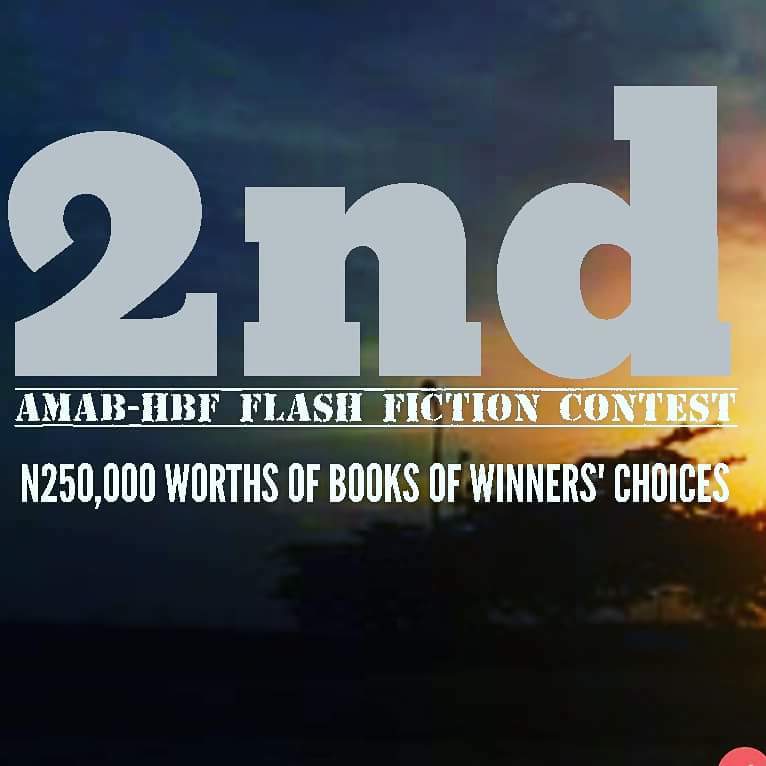 Judges for this year's contest are Abimbola Adunni Adelakun, University of Texas; Dr. Ismaila Bala, Bayero University, Kano; Uche Peter Umezurike, University of Alberta and Adeola Opeyemi , Poet & Critic, Lagos. 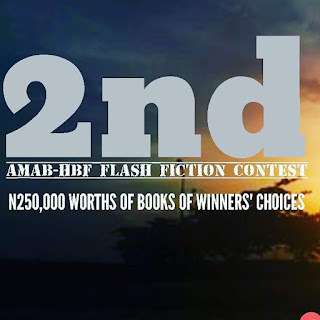 The winner, 1st Runner-up and 2nd Runner-up of this writing contest will be going home with N100,000, N80,000 and N70,000 worth of books respectively. Winners will be announced on October 1, 2017.